Khloe Kardashian posted a video of her and her adorable daughter True, who just turned one year old! 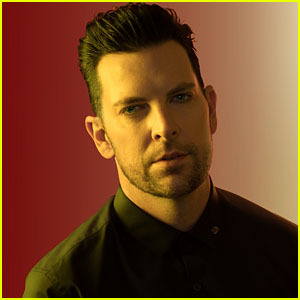 The video also features True‘s dad, Tristan Thompson. Khloe broke up with Tristan after it was reported that he cheated on her with Kylie Jenner‘s best friend, Jordyn Woods. 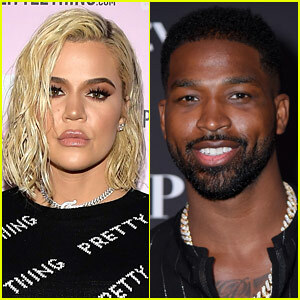 If you missed it, Khloe reacted to the news of Tristan cheating in the emotional trailer for Keeping Up with the Kardashians. Khloe also recently addressed the rumor that Tristan is an absent father to True. 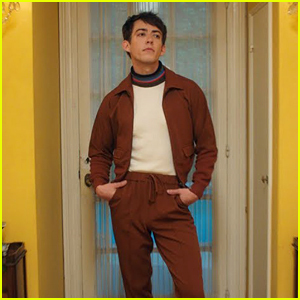 Kevin McHale Releases Music Video for Debut Single 'Help Me Now' - Watch! 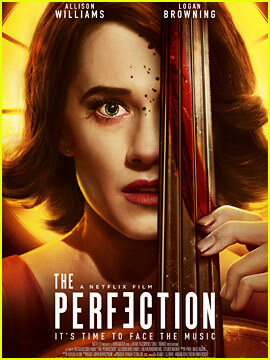 Allison Williams' 'The Perfection' Trailer - Watch Now! 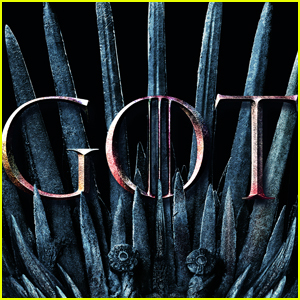 'Game of Thrones' Debuts New Opening Credits for Final Season - Watch Here! 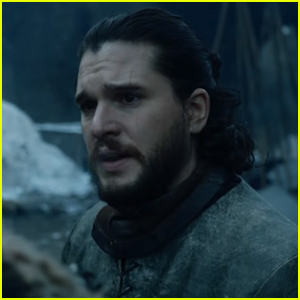 HBO Releases 'Game of Thrones' Season Eight Episode Two Promo - Watch Now! 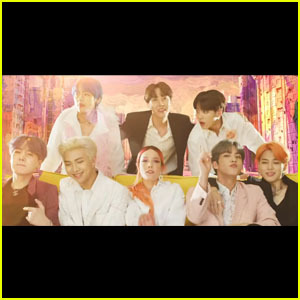 Halsey Joins BTS in 'Boy With Luv' Music Video - Watch Now! 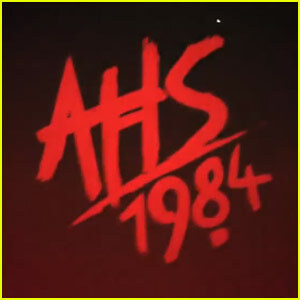 'AHS: 1984': Ryan Murphy Reveals Title of 9th Season! Tom Ellis Bares His Hot Chiseled Abs for 'Lucifer' Date Announcement Video! 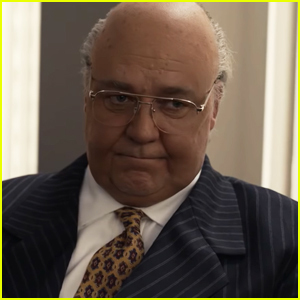 Netflix's 'Tales of the City' Gets a First Look Trailer - Watch Now! 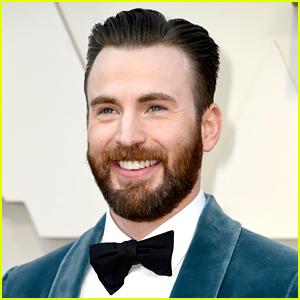 YouTuber Liza Koshy Stars in Drax Project & Hailee Steinfeld's 'Woke Up Late' Video - Watch!